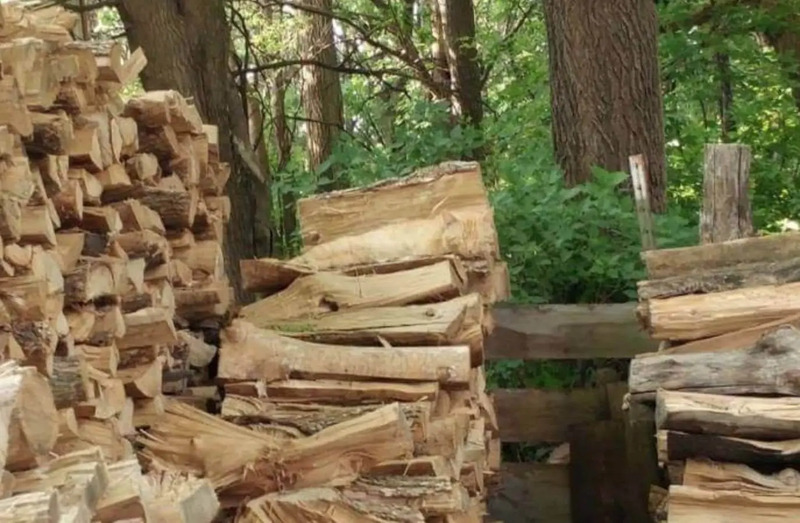 Can You Find the Cat Hiding Somewhere in This Viral Photo? Check out this tweet. It’s been killing us. Bored? Let’s play a game! Do you see it? Do you see the cat? Does the cat even exist? We’re not even sure at this point. Somebody, please, help us out here.